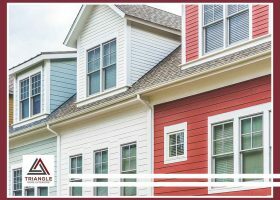 The color of your siding has an impact on your home’s value and curb appeal. That’s why choosing the right combination of hues is not always easy. If you’re struggling with what siding colors to choose, use these hints as a surefire start.